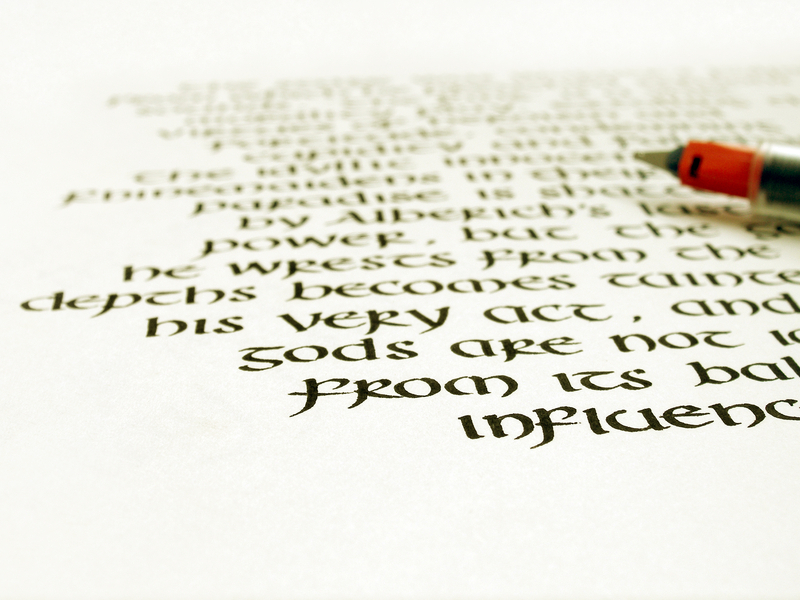 Using quotes from different faiths and philosophical traditions around the world we will learn a Celtic calligraphy style. Then spend some time during the week meditating on the quote. ​No previous experience necessary - new starts welcome.